The Babb family tree spans a number of genetically diverse lines. Virtually all of the Babb’s in the US are of English descent, but to date, none of the major branches have been connected to the exact ancestral homeland within England. There are 3 major lineages of Babbs in the US and 4 more in England (as of 8/21/2017). I have covered each of these lines in different volumes of my book series which is titled Babb Unabridged. This is not to be confused with my blog which is similarly titled and located at http://babbunabridged.com. In the blog I jump between the various trees like Tarzan, moving swiftly and covering topics of interest, DNA research and newly discovered branches. As an end goal of my work, I hope we will eventually match the major lines of Babbs back to the specific location from which they came in England. My work follows these key genetic lines as well as a few larger families that have not yet been proven via DNA, but were large enough to demand their own volume. Each unique DNA line gets its own Crest and Mascot. This helps to know which books pertain to you and your branch of the tree. In each of the descriptions below I have placed the Crest to the right and book cover to the left. All volumes are available on Amazon. A volume discount of 50% available for anyone purchasing 4 or more copies of any combination. Please contact me directly for payment instructions. How is Babb Unabridged organized? The first set of volumes (1-8) focuses on English Babbs found in the US prior to 1800. These lines currently have no known connection back to their Ancestral Homeland in England. The second set of volumes (9-15) focuses on English Babbs found in England from any period. The county they are located in earliest will be assumed to be the Ancestral Homeland until evidence starts to prove otherwise. Our story begins with Phillip Babb of the Isles of Shoals (aka USA Pedigree 01). He has the single largest line of Babb descendants in the world (over 7200 and counting). Because of the size of this tree it is broken up into 5 volumes, first for Phillip himself and then for each of his sons who bore children. Note that his first son did not have an heir and that he is covered in Volume 01. Phillip was a lion in his own time and the locals still tell legends of him to this day. Amongst many occupations, he was the Fishing Master of his small community and the captain of his own vessel. Thus this line has been nicknamed, The Lions of the Sea! Babb’s Rock isn’t just a place. It represents the most storied Babb in history. The Rock of the Babb Family in America is none other than the legendary Sheriff of the Isles of Shoals, Phillip Babb. He was as tough as the granite that bears his name. In the most comprehensive look ever into his life, get to know all about him and the people that he called family. Find out what brought them to the Isles, who they were and where they came from. In the first volume of this bold new series, I work to set the stage for the difficult work of finding where Phillip came from. Most of this work is being published for the very first time and represents a compilation of the work I’ve done over the past 14 years. New volumes will follow as they are completed, to give the most complete picture ever of Babb Families around the World. Get to know this 3rd Son of Phillip of the Isles of Shoals in painstaking detail as we move down through the 350 years of his descendant tree. Starting with his humble beginning on the Isles of Shoals, His conviction for Fornication with the woman who would later become his wife and his untimely death in his mid-30s. His father could not Read or Write and for some reason, either intentionally or not, their names are spelt differently. So he is often referred to as Philip with one “L”. Get to know this 4th Son of Phillip of the Isles of Shoals in painstaking detail as we move down through the 350 years of his descendant tree. Starting with his humble beginning on the Isles of Shoals, through his seven decades of life, three wives and 10 children. Over 1200 descendants are covered in this volume. Living his entire life in the Portsmouth & New Castle, NH area he left very deep roots, many of which remain to this day. 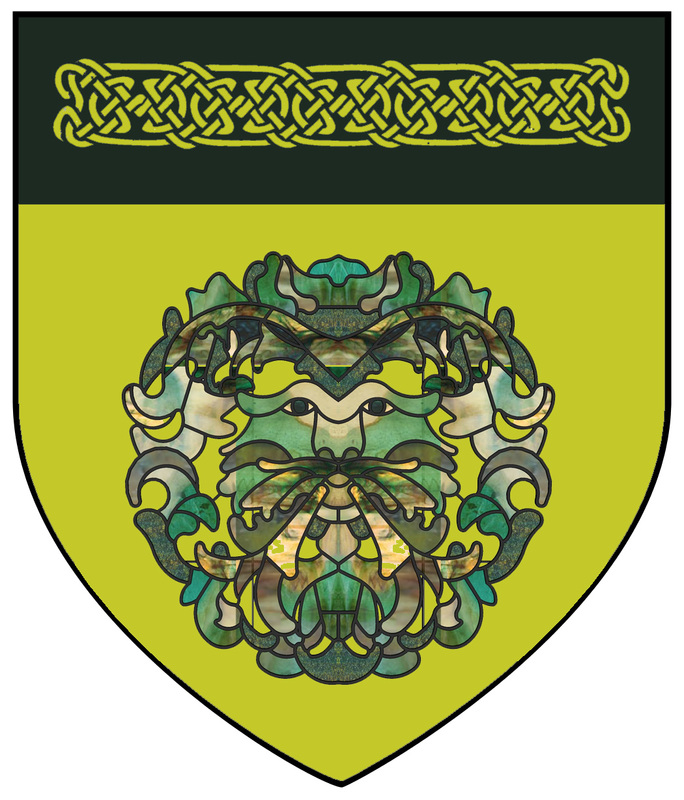 Get to know this 5th Son of Phillip of the Isles of Shoals in painstaking detail as we move down through the 350 years of his descendant tree. Starting with his humble beginning on the Isles of Shoals, This work includes almost 1600 descendants of Peter and takes special timeout to include the expansive Diaries of James Babb of Epsom, NH. The Series is called “Unabridged” for a reason. Also read about Cyrus Cates Babb the founder of Babb, Montana. The town we have all wondered about. A lineage that still lacks DNA proof of its heritage. The line descends from Benjamin Babb of Middletown, CT. Because it lacks this DNA proof it does not yet have a crest and mascot. It is possibly extinct. We don’t know exactly where Benjamin Babb came from, but he appeared in Middletown, CT sometime prior to his marriage to Sarah Blake in 1746. There are a number of theories about where he came from. In this book we will discuss those options and cover his descendants in detail. There likely isn’t a paper trail that will prove Benjamin’s ancestry, so we seek to solve the puzzle through Y-DNA testing. A lineage that descends from Anne Arundel, Maryland. This loosely connected line of Babbs share an unknown common ancestor, but have proven their genetically unique lineage via DNA testing. This tree is out of order because I initially overlooked it while preparing volumes 1-7. Realizing my mistake, I finished the volume before proceeding to the English research. As I prepared for this volume, I was struck by a document for Charles Babb (3-1-4) who was court martialed 3 times during his short military career. The first time for being Drunk, the next for being insolent with this commander and the 3rd time for being disobedient. Though the DNA shows that are not of the same ancestry, I couldn’t help but think that he sounds so much like the descendants of Phillip Babb of the Isles of Shoals. It seems that troublemakers are what runs in common throughout all the lineages of Babbs. After all, there are things more binding than blood. They are not all bad, all Babbs! This loosely connected line of Babbs share an unknown common ancestor, but have proven their relation genetically. The White Stag is a near mythical beast that is celebrated throughout England, with an image outside hundreds of Pubs and Inns throughout the country. Imagine, a friend loans you their lake house for the weekend, while they are traveling out of the country. You show up ready to spend some great leisure time out on the lake. But shortly after you arrive, a massive storm sets in and lingers for the next several days. As you stand inside, watching the rain pour down, you begin a search for something to do. The only thing you come across is an opened box that contains a Jig-Saw puzzle. The lid is missing, so you have no grasp of what picture will finally appear when it is assembled. You also don’t know how many pieces there should be, or if they are all there. Even worse, you consider that this might be two different puzzles that have had the pieces co-mingled. Despite your feeling of dread you begin the assembly process anyway. This is essentially what members of the Babb families of North Carolina have to do when assembling their family tree. The various branches present one of the biggest unsolved mysteries of our collective family tree. Remaining records are scarce, many are missing, some could be from other trees and several pieces look identical. There are more missing links than can easily be discussed. We see a large number of branches with no trunk to connect them. In spite of these obstacles, a single document sheds light on a connection between the two trees and I work toward uniting them and finding a path back to England. The following volumes contain records related to 69 separate Pedigrees found in 9 English Counties, starting with the larger DNA Proven trees in their own volume and followed by the smaller trees that do not currently have a DNA footprint available for matching. 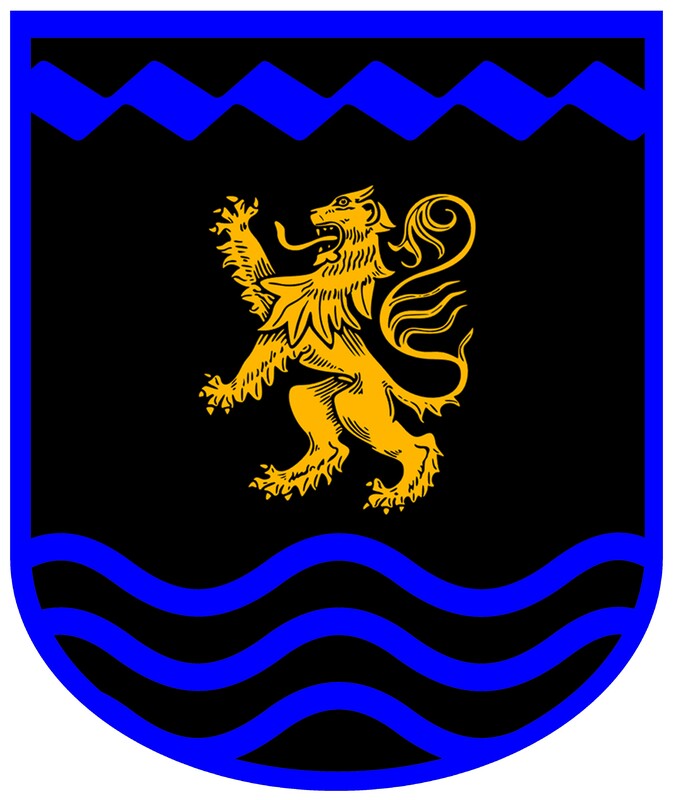 The Somerset Dragons are one of the oldest and largest lineages of Babbs in England originating in the Pitminster & Trull area of Somerset County (Shire). The tree spans 5 Continents and 1358 people. Their lineage is proven through DNA testing of multiple descendants. The DNA tests have shown a connection between what was previously known as Somerset Pedigree 01 and Somerset Pedigree 02. This connection was already believed to exist, but the paper trail is small in such distant times. Somerset Pedigree 03 has also been added to this collection, as the parents of Francis Babb of Pitminster having been documented through traditional methods. 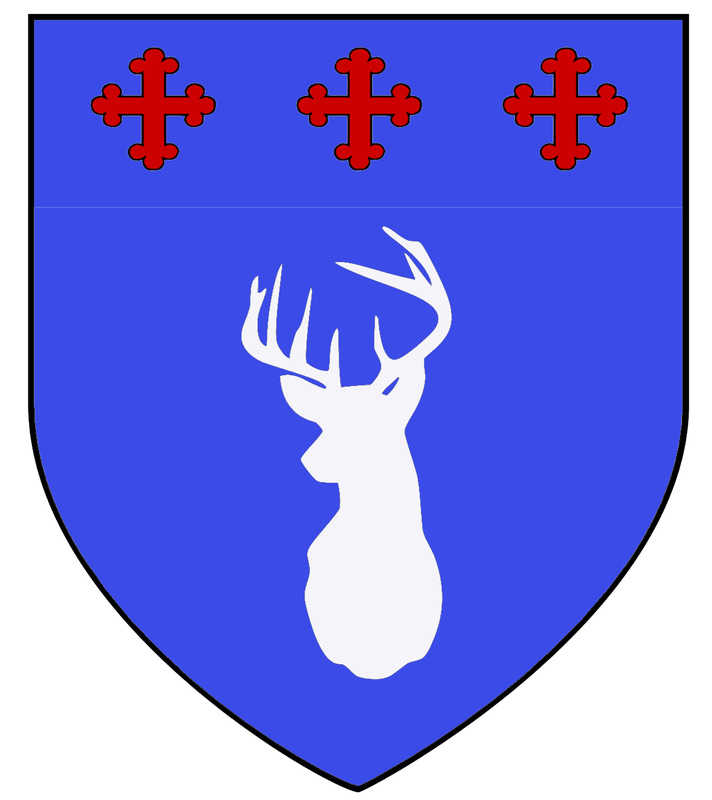 The Crest used to represent this great house of Babbs is NOT historic, but a modern interpretation of what a crest for this family might look like. 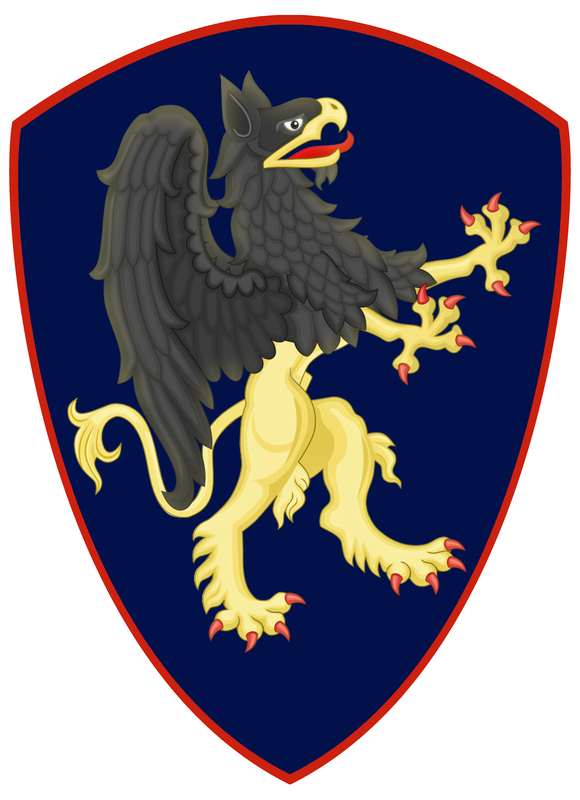 It draws upon the mascot of the County of Somerset, which is the Dragon and uses a similar color scheme to their current flag. Using mascots will help everyone to remember which lineage they are a part of. Only lines proven via DNA have a mascot and crest. The Falcons of Fremington, Devon is the 5th DNA-Proven lineage of Babbs. 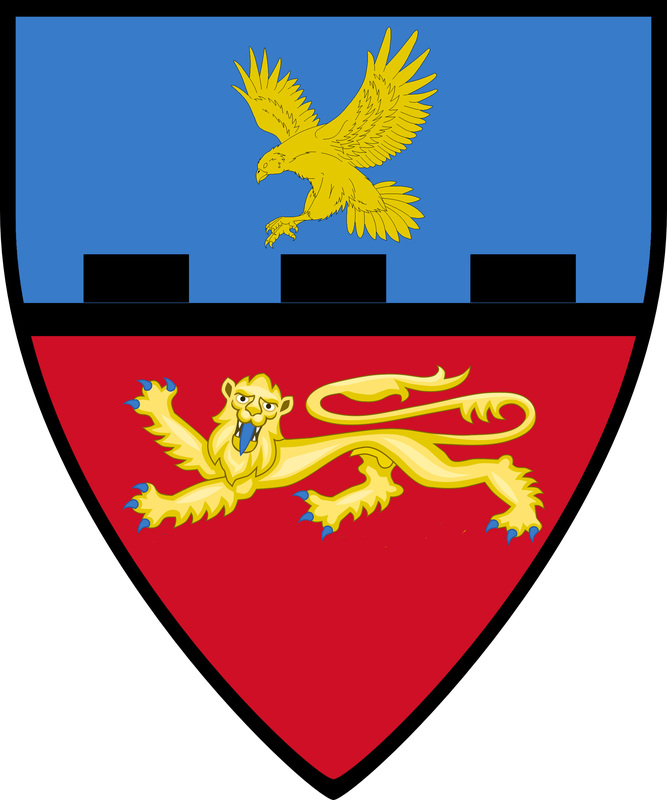 The mascot and crest draws upon a popular theme in English heraldry, which is the Falcon. Using mascots will help everyone to remember which lineage they are a part of. Only lines proven via DNA have a mascot and crest. The line dates back to the villages of Fremington, Barnstaple, Bishops Tawton & Monkleigh which are all nestled within about a 10 mile area in North West Devon. The image is a golden falcon landing on the side of fortress that is protected by royal lion. Remember it as a “Falcon Fortress in Fremington”. The Crest used to represent this great house of Babbs is NOT historic, but a modern interpretation of what a crest for this family might look like. It draws upon the mascot of the County of Somerset, which is the Dragon and uses a similar color scheme to their current flag. Using mascots will help everyone to remember which lineage they are a part of. Only lines proven via DNA have a mascot and crest. The Good Shepherds of Hatherleigh, Devon are the 6th DNA-Proven Lineage of Babbs. The market in Hatherleigh sells sheep, cattle and poultry and the city is closely aligned with its identity as Shepherds. 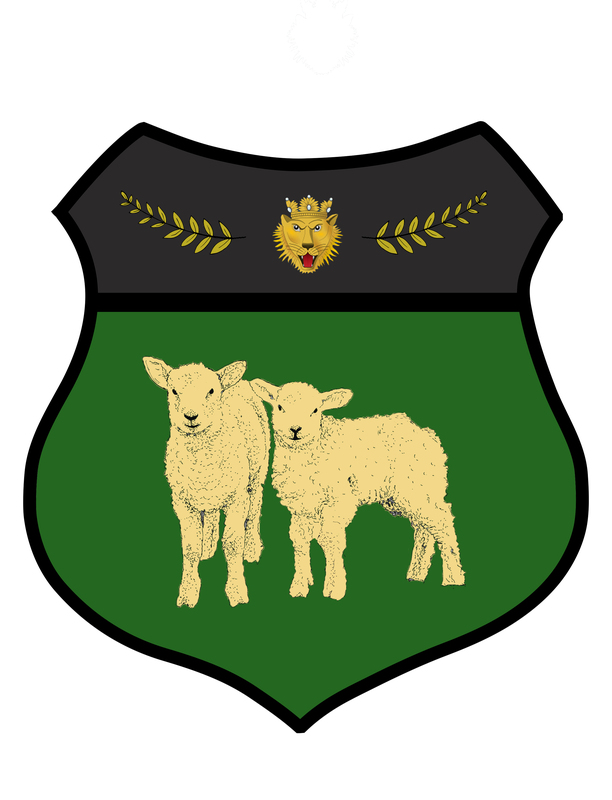 I have drawn upon this identity for the crest, which features two golden fleeced sheep in a pasture, which are protected by a lion hidden in the wheat. This represents the gentle power that it takes to tend to a flock. This 6th DNA Proven lineage is also known as Devon Pedigree 02, which dates to Edward Babb born 1675. It is important to note that this is not the only lineage of Babbs in the County (Shire) of Devon. So, pay extremely close attention when drawing connections. The Crest used to represent this great house of Babbs is NOT historic, but a modern interpretation of what a crest for this family might look like. Using mascots will help everyone to remember which lineage they are a part of. Only lines proven via DNA have a mascot and crest. 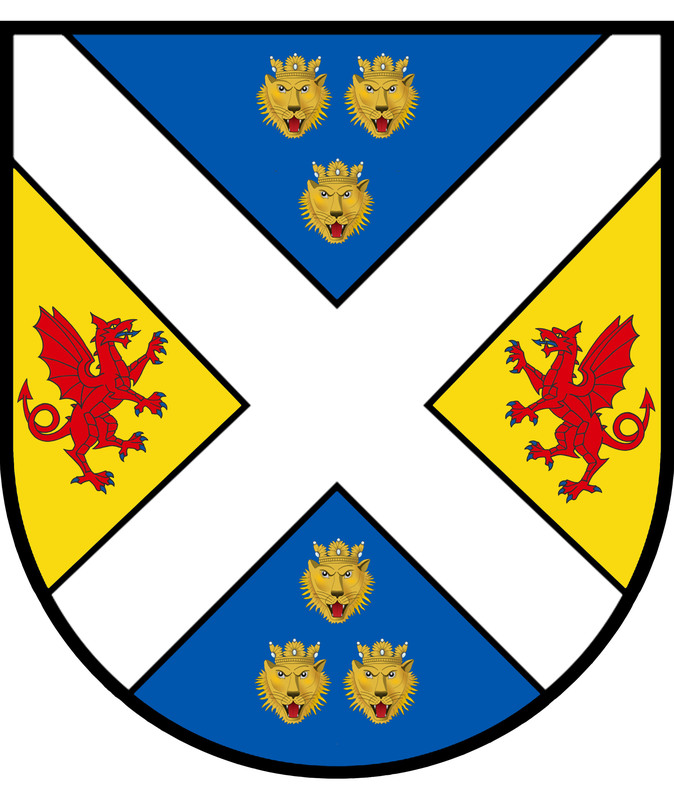 The Gryphons of Halberton, Devon are the 7th DNA-Proven Lineage of Babbs. This 7th DNA-Proven lineage is also known as Devon Pedigree 05, and is small but plucky with a number of distant destinations as the family spread out across the world. The line dates to John Babb born bef 1648. It is important to note that this is not the only lineage of Babbs in the County (Shire) of Devon. So, pay extremely close attention when drawing connections. The Crest used to represent this great house of Babbs is NOT historic, but a modern interpretation of what a crest for this family might look like. Using mascots will help everyone to remember which lineage they are a part of. Only lines proven via DNA have a mascot and crest. In this case, I have drawn upon a mythological beast, which shares a lions body with the head of an Eagle. You will notice a striking resemblance in the lion’s body with that of the Devon Falcons, though the two should not be confused. The purpose of the mascots/crests is to help keep our conversations about these lines from merging accidentally. In this volume we begin to explore the lineages that are NOT yet associated with the 7 known Y-DNA lineages covered in my first 12 volumes. Devonshire (often referred to simply as Devon) hosts 3 of those 7 known DNA lineages and contains 30 other fragmented lines containing about 1000 individuals. If you are a Male Babb descendant of anyone in this book, please contact me so that I can work with you to find the connection and place you in the proper genetic tree. All of the lines covered in this volume have their roots traced back into Devonshire. I will cover them in the numerical order first established by Ian Henry Babb. In this volume, we explore 11 pedigrees found throughout the counties of Staffordshire & West Midlands. The lines in this volume are NOT yet associated with the 7 known Y-DNA lineages previous covered. I will cover them in the numerical order first established by Ian Henry Babb. If you are a Male Babb descendant of anyone in this book, please contact me so that I can work with you to find the connection. It is the goal of this series to connect the dots between these trees and unite them as I am able. I believe that only by knowing ALL the lines of Babbs can we begin to accurately start our process of matching and thus narrow our focus. The complex nature of the multiple lines means that special care should be taken when attempting to draw connections, so as not to confuse the matter. In this volume, we explore the remaining lineages throughout England (excluding those in Somerset, Devon, Staffordshire & West Midlands which are already covered in Volumes 9-14). The lines in this volume are NOT yet associated with the 7 known Y-DNA lineages previously covered. If you are a Male Babb descendant of anyone in this book, please contact me so that I can work with you to find the connection. The 24 pedigrees covered in this volume have their roots traced back into Buckinghamshire, Cornwall, Gloucestershire, Hampshire, Leicestershire, Lincolnshire & London (Middlesex). I will cover them in the numerical order first established by Ian Henry Babb. It is the goal of this series to connect the dots between these trees and unite them as I am able. I believe that only by knowing ALL the lines of Babbs can we begin to accurately start our process of matching and thus narrow our focus. The complex nature of the multiple lines means that special care should be taken when attempting to draw connections, so as not to confuse the matter. I always have hopes for new volumes and will publish as the information changes significantly enough to warrant. If you have trouble figuring out which volume is right for you, or wish to take advantage of the volume discount for any combination of 4 or more copies, please use this form.